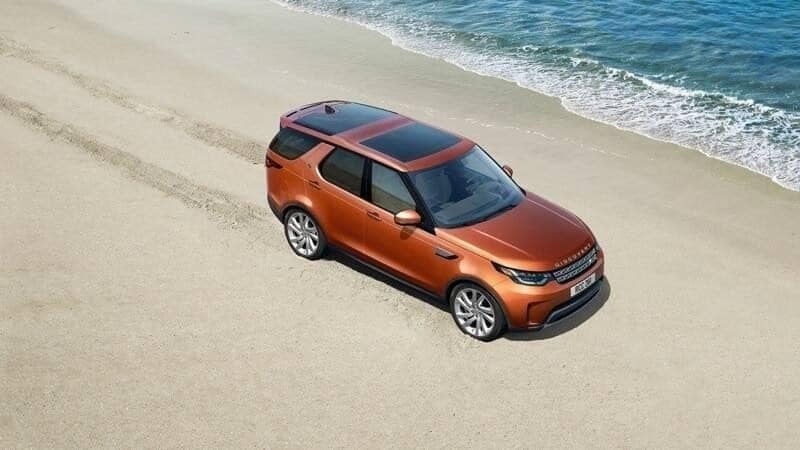 Here at Land Rover Charleston, we strive to provide both high-quality vehicles and unparalleled customer service to the greater Charleston, WV community. Learn more about our dealership, as well as our company mission and vision before visiting us and entering the world of true luxury performance SUVs. We will inspire and create an exceptional place to work and to do business. One employee, one customer, one vehicle at a time. Astorg Auto of Charleston holds a responsibility to foster an environment which empowers employees and promotes innovation, relationships, and growth. We will continuously strive to inspire consumer confidence by supplying a transparent atmosphere and offering a premium automobile product with individualized customer care. If you’re in the Huntington or Beckley area, let our sales team help you find the right new Land Rover for your lifestyle and our experienced service staff keep it in great condition for years to come. If you have any questions, please feel free to contact us at any time.